The National Pest Management Association (NPMA) will be hosting the Global Bed Bug Summit, October 15-18 in San Diego, California. The National Pest Management Association (NPMA) will be hosting the Global Bed Bug Summit, November 27-29 in Denver, Colorado. 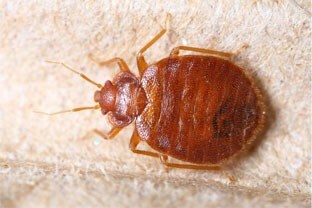 One of the most widely used commercial chemicals to kill bed bugs are not effective because the pesky insects have built up a tolerance to them, according to a team of researchers from Virginia Tech and New Mexico State University.